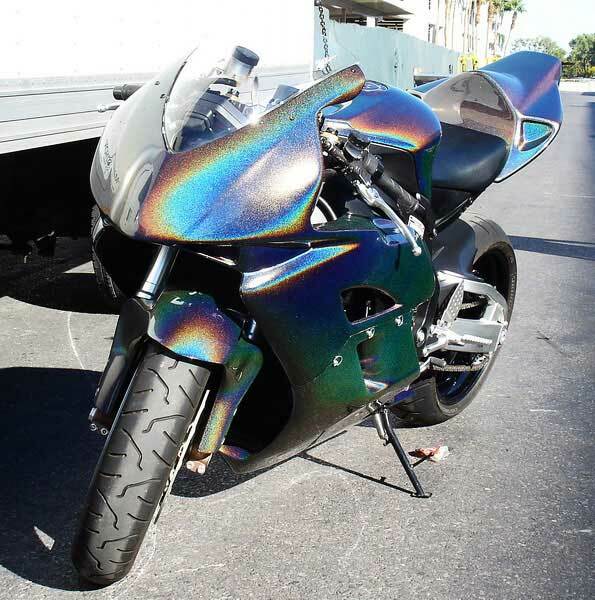 Ready-to-spray Multi Chrome. 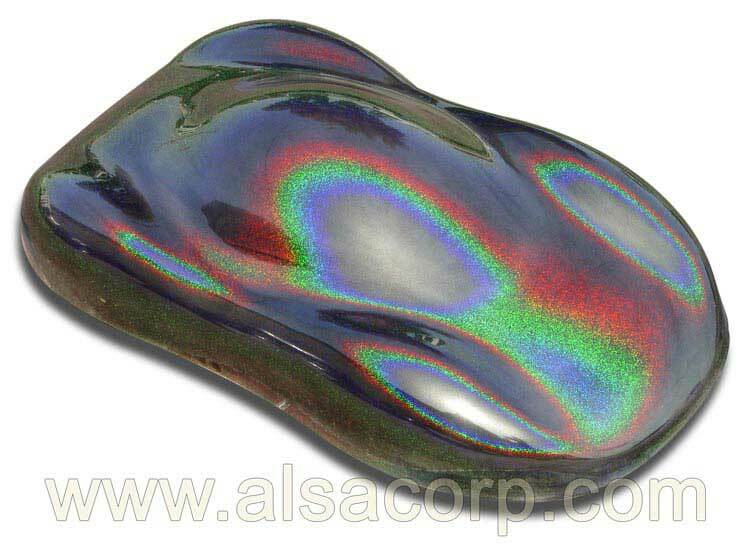 Alsa Corporation's newest creation MultiChrome brings you the best of both worlds in a sprayable chrome paint combined with an intense prismatic color change effect. 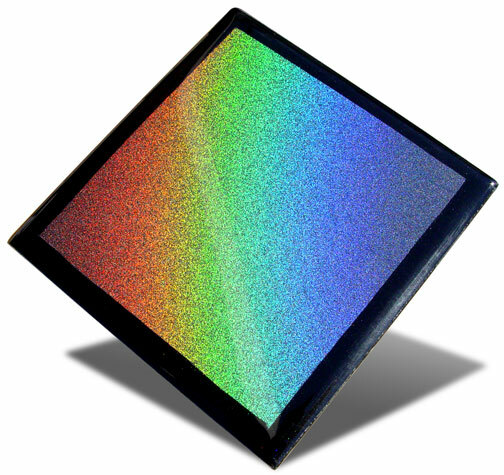 Simply dust this coating over a polished surface and watch it come to life. 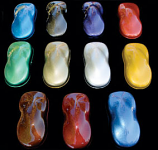 Use MultiChrome on your next show piece and make it truly a “One of a kind!” Best when used over a black base, though colored bases will tint your look. Click Multi Chrome for detailed info.